It can be unsettling and complicated to engage students with controversial topics in the classroom. Science topics like global climate change, evolution, genetically modified organisms, and stem cell research tend to be more socially and personally charged issues. They often involve sophisticated scientific concepts, models, arguments, and evidence. There can be significant differences of opinion, values, and perspective between students, and they may bring different kinds of reasoning to engage the topic. However, being scientifically literate involves being able to scientifically think about and make informed decisions related to many such topics. 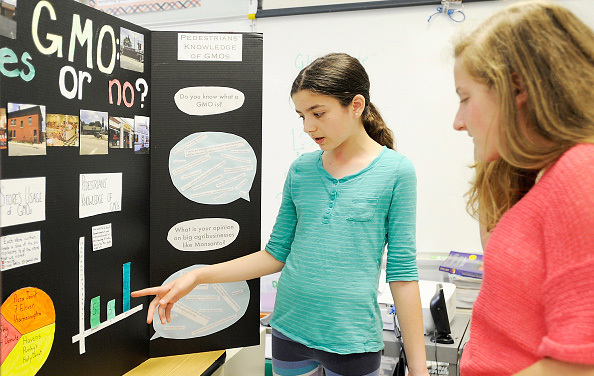 This new STEM Teaching Tool offers guidance for how to approach the teaching of science-related controversies in your classroom in respectful and meaningful ways.